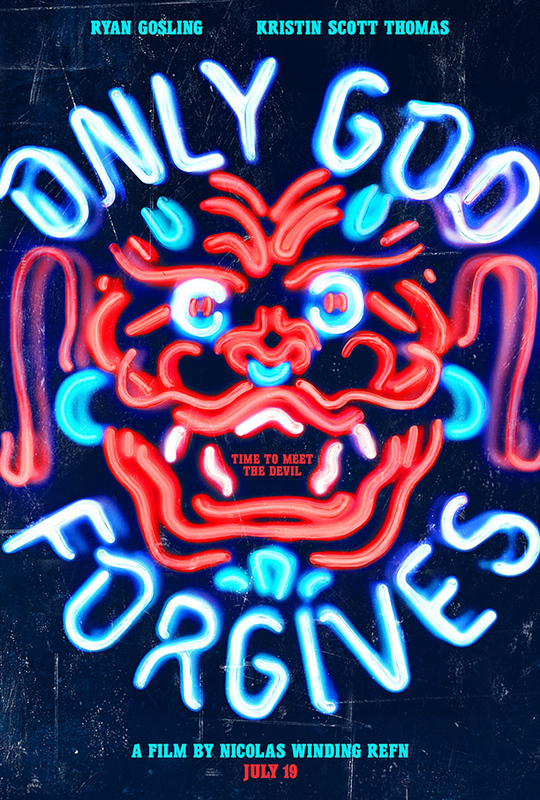 Following the official news that Nicolas Winding Refn and Ryan Gosling will be returning to Cannes after their hit drama Drive premiered in 2011, we’ve got two new trailers for their follow-up, Only God Forgives. 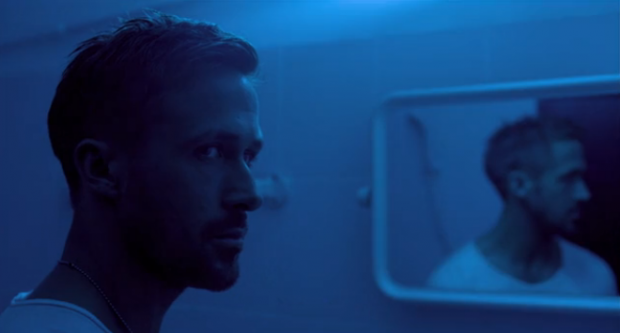 While our earlier look provided a sense of the visuals Refn is capturing, these international trailers reveals more of our story, along with much more dialogue. Our first takeaway is that Kristin Scott Thomas seems to be owning the role of Gosling’s mother, who comes to Thailand following the death of her other son. 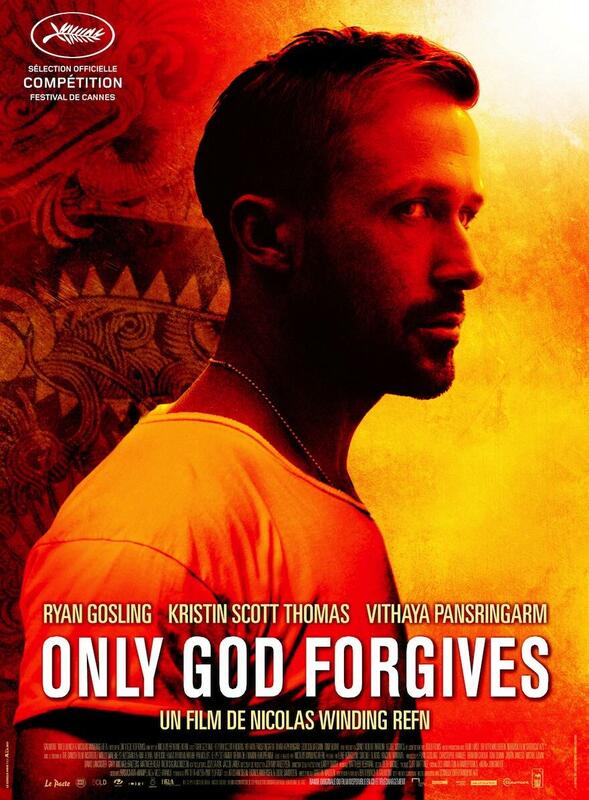 Setting Gosling’s character of Julian on revenge, it looks to be another bloody, vibrant offering from Refn, but one that’s clearly different from their last film together. Check out the trailers below for the film also starring Vithaya Pansringarm, along with the poster if you missed it yesterday, along with a new French one-sheet.